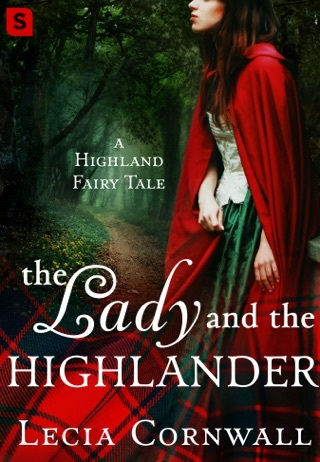 Up today for the second daughter of the MacLeod clan and her story, told with influence from the classic The Little Mermaid. The second that I’ve read in the series, I enjoyed this one very much. Malcolm MacDonald has been living a happy life away from the clan, a lawyer, he’s been notified that he’s inherited both the title and lands from his father, somewhere he hasn’t been since childhood. Now the Laird of Dunbronach must gain both respect and trust of the clan. First off, renouncing his fiancé from “away”, and marrying a good highland lass, just not a MacLeod girl. 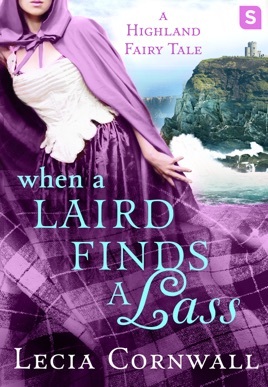 Marcail MacLeod fancies herself in love with a clansman. When she discovers him with another woman, she’s heartbroken. Her father, seeking to offload another daughter who wishes to marry offers another man in his place, and in her haste she accepts. Second thoughts later, she runs off to avoid this marriage, only to fall into trouble. Near death with no memory of who she is, Marcail is fortunate to be rescued by Malcolm, with his innate honor he hides evidence of her clan while providing her a safe place to convalesce. 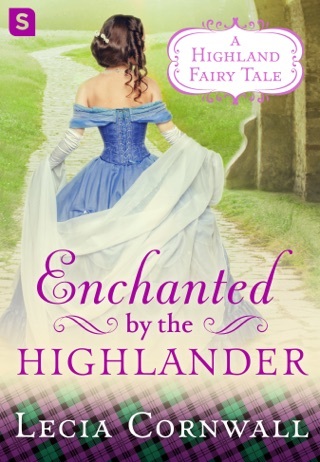 The magic of Beltane, as well as Marcal’s innate knowledge of Highlanders and their ways all work together to bring these two a chance at happiness, and perhaps the opportunity to heal the long-standing rift between the clans. Full of light, laughter and a solid hero in Malcolm, the choices are clear and their connection palpable. 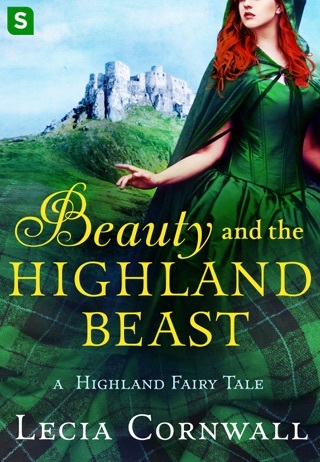 A wonderful story that mixes a familiar fairy tale with plenty of emotion, kilts and heart. I'm really not sure how to start this review. When I read the book blurb it sounded interesting. The first chapter intrigued me, but then it lost me for a good number of chapters. I almost put it down and stopped reading it. What kept me reading was the lovable characters. Main and secondary characters were charming and there banter fun and touching. Malcolm Ban MacDonald the new Laird is totally out of is comfort zone. 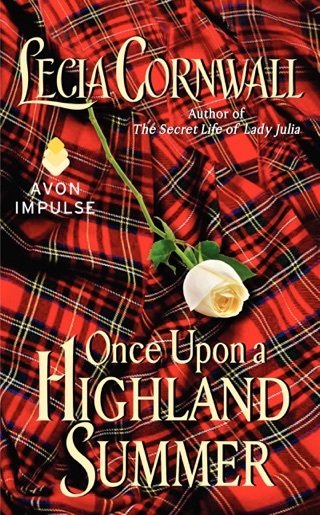 Born the second son to the late Laird he left the wild highlands with his mother as a small boy. Now the clan needs him for its time to make the magical wish so the clan can prosper again. Malcolm agrees thinking he can go make the wish and return to his life as a lawyer. Then one day he finds a woman floating in the loch half dead and life as he's known it is never the same. I wish the first half of the book was as good as the last half. 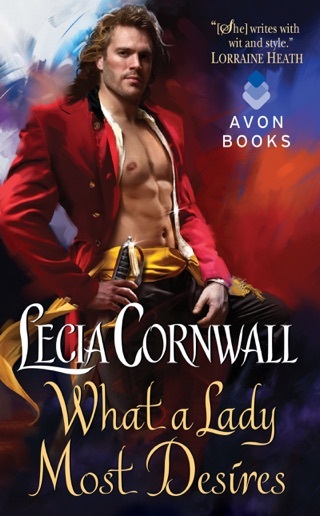 It was exciting and flowed well and I couldn't put it down.